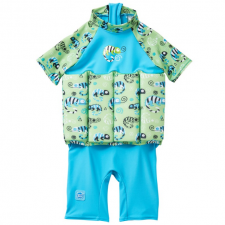 Part of our New Collection our Float Suit will help you teach your child to swim. 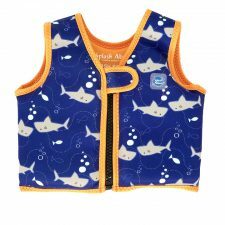 Unlike armbands, it gives your child full use of their arms, while holding them in the correct position for swimming. 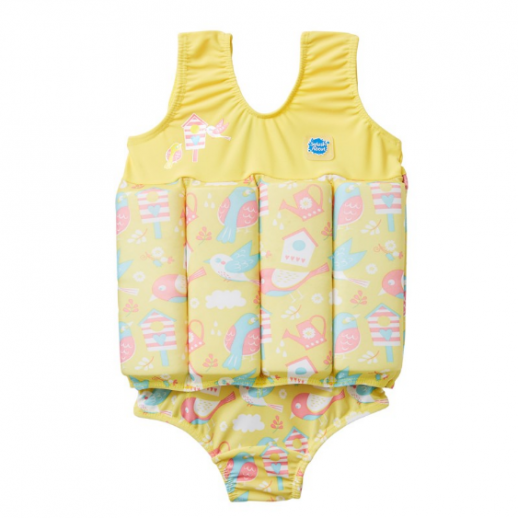 Take a look at the Float Suit UV (SPF 50+) with SUN PROTECTION. With extra cover around the neck, back & chest, legs come to just above the knee, sleeves to just above the elbow) and “ABS” Adjustable Buoyancy System. 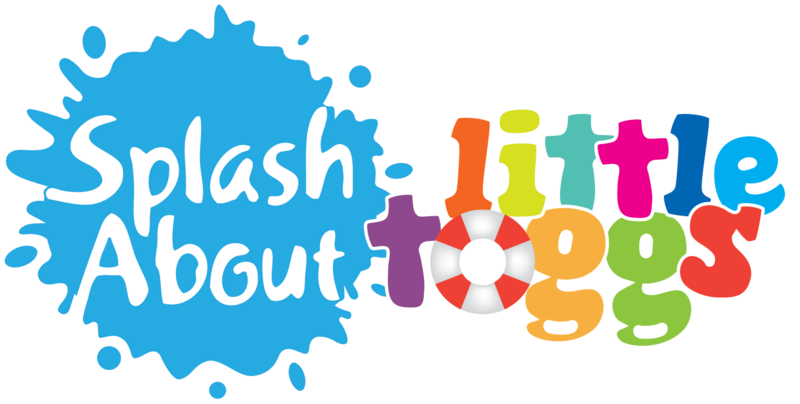 The swimming and flotation aid that gives children the confidence and skills to swim without letting them become dependent on the buoyancy! 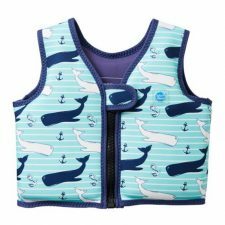 The Adjustable Buoyancy System “ABS” can be adjusted to suit anybody, with two floats per pocket so that buoyancy can be individually tailored to the wearers requirements.